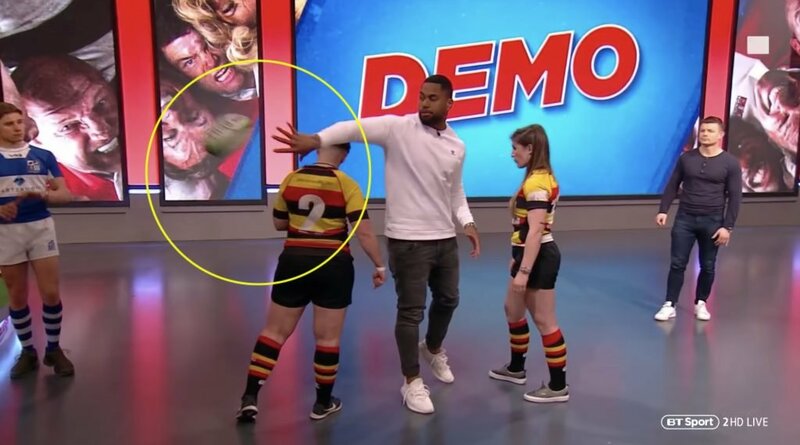 We were treated to some brilliant overload in rugby nause this week as Joe Cokansiga explained the science behind his ridiculous one-handed offloads. The England International was on the Rugby tonight show and he brilliantly explained how and why he chooses to do these kinds of passes. I guess it helps when you have hands the size of small counties.